Posted January 19, 2015 by William Martin & filed under Lists. With filming on Doctor Who‘s new season underway in Cardiff, news of upcoming guest stars is now starting to emerge. Considering that the show has atttracted such dramatic heavyweights as Michael Gambon, Derek Jacobi, Diana Rigg, Ian McKellen, Timothy Dalton, Penelope Wilton, Simon Callow, Richard E. Grant, Anne Reid, Bill Nighy and John Hurt in recent years, it’s almost surprising there are still some British acting legends that have somehow never appeared in the show. I thought that at least 2 if the actresses were on the show…. Didn’t one play the queen and the other played the embodiment of the TARDIS???? The embodiment of the TARDIS was not Belatrux but looked like her. Ok. 🙂 Thanks for clearing that up! Several of these has been in the show. At least Rowan Atkinson and Judi dench. 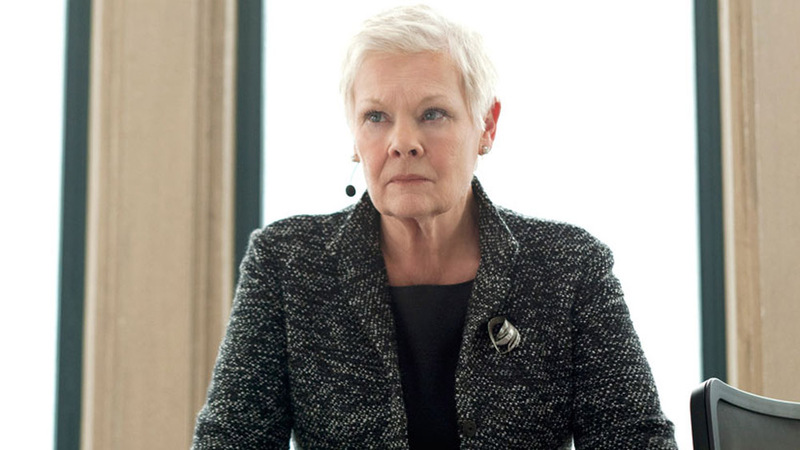 When was Judi Dench in it?! Why Sean Bean? Just so we can see him die again? See him in an infinite loop of deaths? He must be related to Rory….. If you want to play a technicallity, Rowan Atkinson has been in Doctor Who. He played The Doctor in a Comic Relief special. You’ve got Xavier but no Magneto? Saruman but no Gandalf? Heresy! Whoops I just saw he’s already been on it so wasn’t included. Can’t remember when though. Ahhh of course 🙂 thanks for the reminder. I’ve got the perfect plot for the episode with Sean Bean. The Doctor lands in a war zone where Sean Bean’s character (and others) are fighting against (insert evil aliens here Darleks/Cybermen/whatever). Throughout the episode Sean Beans’ character is almost killed by various things (lasers, falling debris, etc.) but instead another character dies instead. By the end the Evil Aliens are defeated but Sean Bean’s character, The Doctor and his companion are the only survivors and suddenly The Doctor realises that Sean Bean’s character is carrying an alien artefact that saves his life by sacrificing others. The Doctor takes the artefact from Sean Bean (who suddenly breaks down when he realises HE is the cause of all his friend’s deaths) and leaves him to his life. Bonus points if Sean Bean says ‘I wish I had died instead of them’. In as much as I’m not a big fan of Rowan Atkinson, I am forced to admit that he’d be a perfect fit for a Doctor Who episode. Fry has done voice work on some Doctor Who stuff, IIRC.. And Honorable Mention should go to Scottish Craig Ferguson, because. …as long as he doesn’t retire and get married. Hugh Laurie. Jason Statham. Laurie AS the doctor, statham as the muscle. Hugh would own the roll of The Doctor in my opinion. Why is Helen Mirren not on the list? Rowan Atkinson has already been a Doctor ! Indeed, why not have Rassilon regenerations portrayed by all the actors who have played Bond? I seem to recall that David Bowie was originally intended to play the villain in The Case of Androzani, but for some reason it didn’t pan out. It’d be kind of nice if they could get him in now. Better late than never. He would make a great Master. Um, where’s Alan Rickman, Rufus Sewell, Michael Crawford, and Patricia Routledge? Yes to Patrick Stewart and Dame Judi Dench. The rest, not so much. Usually the first name on all of these lists is Benedict Cumberbatch, I guess people have really started to realised that it’s not going to happen. Sir Ian McKellen isn’t in the list? Outrageous. Paul Bettany as the 13th Doctor, Kevin McKidd as the 14th and first ginger doctor (or the guy who played Vincent Van Gogh as they did it with Capaldi) and Sir Anthony Hopkins as the next Master! and as somebody else just pointed out on facebook, Peter Wingfield would be an excellent Doctor as well and Scott Speedman & Michael Sheen (both of Underworld fame) would be good shouts. 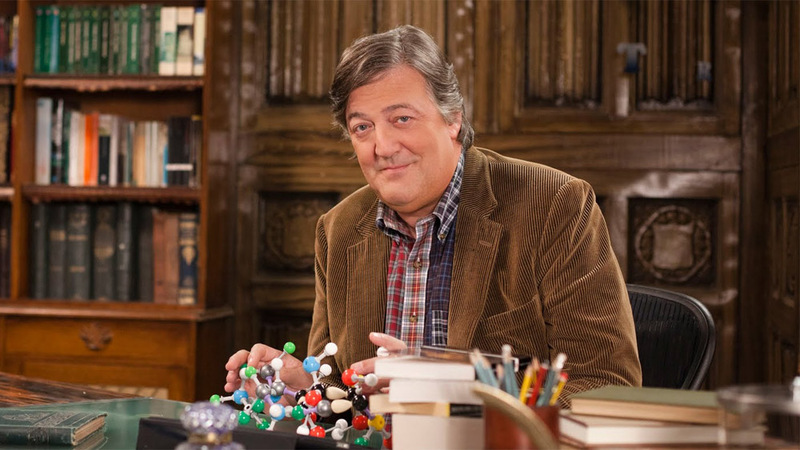 Reunite Stephen Fry and Hugh Laurie for a double-act, something like Jago and Litefoot from the ‘The Talons of Weng Chiang’ or the Mitchell and Webb Robots from ‘Dinosaurs on a Spaceship’. 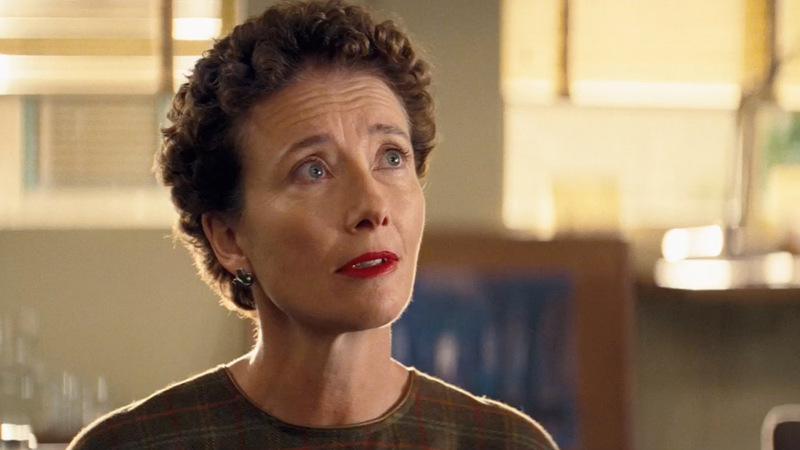 Hell, get Emma Thompson in there as well and it can be a proper Cambridge Footlights reunion. Charles Dance (I’d love to see him play Omega), Jason Isaacs, Alan Rickman, Emma Watson. Ciaran Hinds, James Purefoy, Kevin McKidd, Kenneth Cranham. 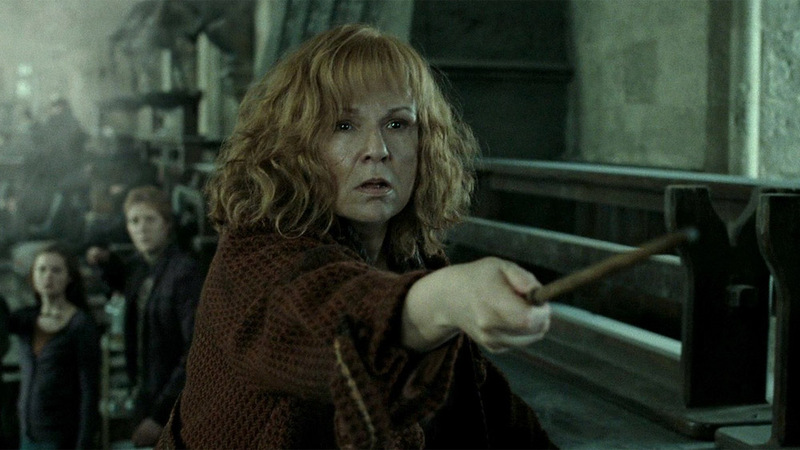 Hugh Laurie,Dan Radcliffe, Alan Rickman, and I’d love to see Dame Judi Densch as well. In fact, I was thinking why not most of the cast of Excalibur: Ciarin Hinds, Helen Mirren, Sir Patrick Stew, Liam Neesom (wouldn’t he be great talking on the Doctor’s phone, lol?) and Nigel Terry. And, of course the ultimate dream: Brian Blessed. Tim curry and Benedict Cumberbatch. And since he was in the spice girls movie he can be considered an actor, so Elton john. Let’s make it 12 and add Alan Rickman and Michael Crawford to the list! Is Orlando Bloom (Legolas in Tolkien movies) from GB? If so, he could be a guest star, or even a future Doctor! I would say Rowan Atkinson or Eddie Redmayne.. Also why not the return of Simon Pegg? Patrick Stewart. …but I’d want him in a beard so that I wouldn’t automatically think “Jean-Luc Picard”. Idris Elba. As The Doctor. Was just thinking about Patrick Stewart guest starring in Doctor Who. David Bowie should be in Doctor Who is would be great alien lmao. James McAvoy, Alexa Chung, Cillian Murphy, Christina Ricci, Gary Oldman, Keira Knightley. If sirpatstew was on dr who I’d probably die of happiness. But he’s gotta be a bad guy. He does a good bad guy. Patrick Stewart should do it as Picard. 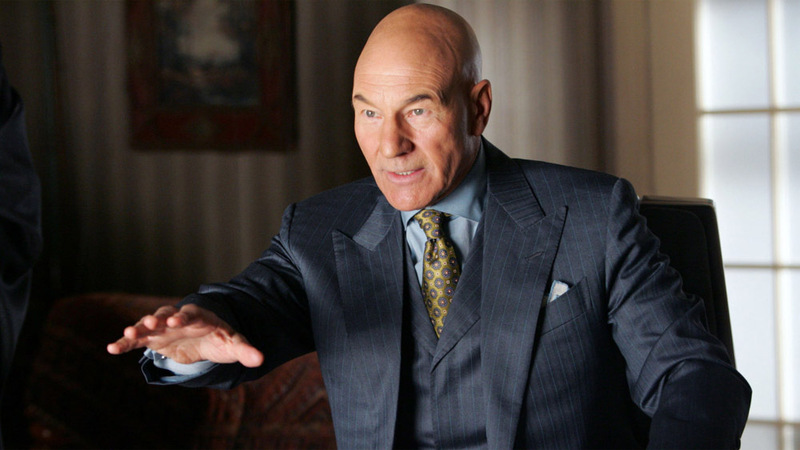 Actually, I’d be more interested in seeing Patrick Stewart in Vicious w/ Ian McKellen. Hugh Laurie as the Doctor. If there will be a female Doctor I want it to be Lara Pulver.